Expecting a baby is probably one of the most exciting (and often worrysome) episodes in a lifetime. 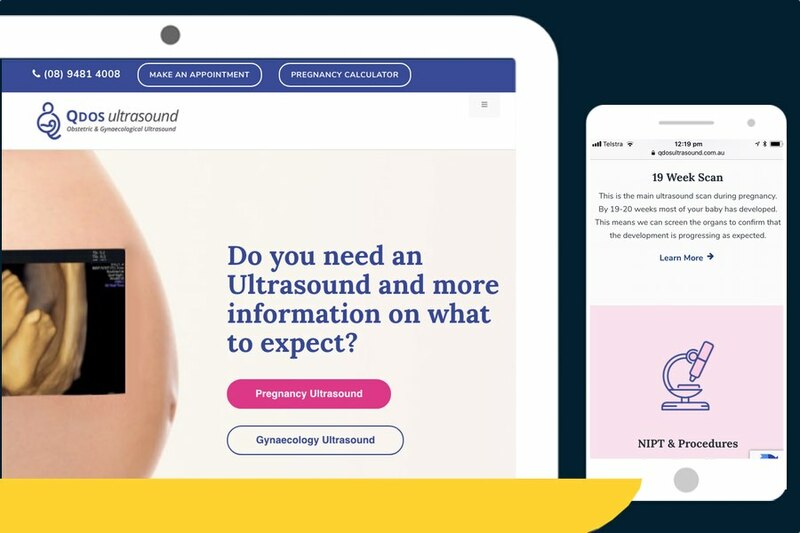 When QDOS Ultrasound engaged us to create a new brand, we wanted to make sure that the new brand focused on the excitement. At the same time, and because we're still talking about medical procedures, the brand reflects a reputation of comprehensive accuracy in patient education. Previously known as Park Ultrasound, QDOS is still the same clinic with an unchanged team and service offering. What changed was the brand experience. With QDOS we introduced a new logo and a fresh, contemporary website. 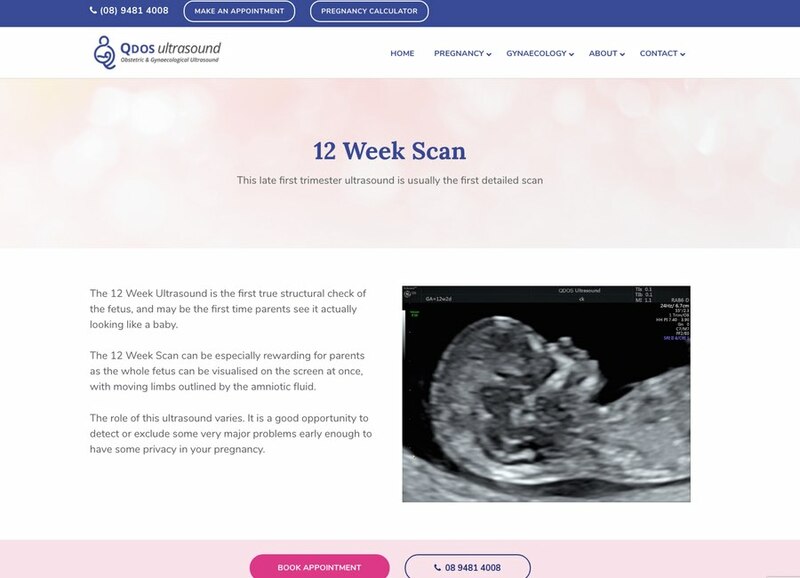 The QDOS brand stands for a reliable and energised ultrasound hub, both for pregnancy and gynaecology scans. With any clinic or private practice that we help, a big focus is on building and nurturing an online reputation for our client. 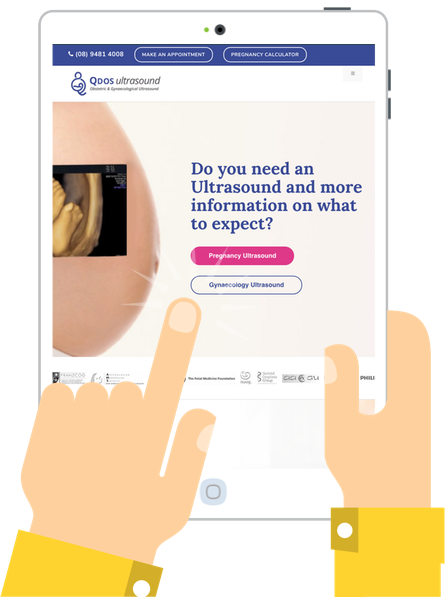 In this case, QDOS wanted to offer comprehensive and realistic information in the field of pregnancy scans. 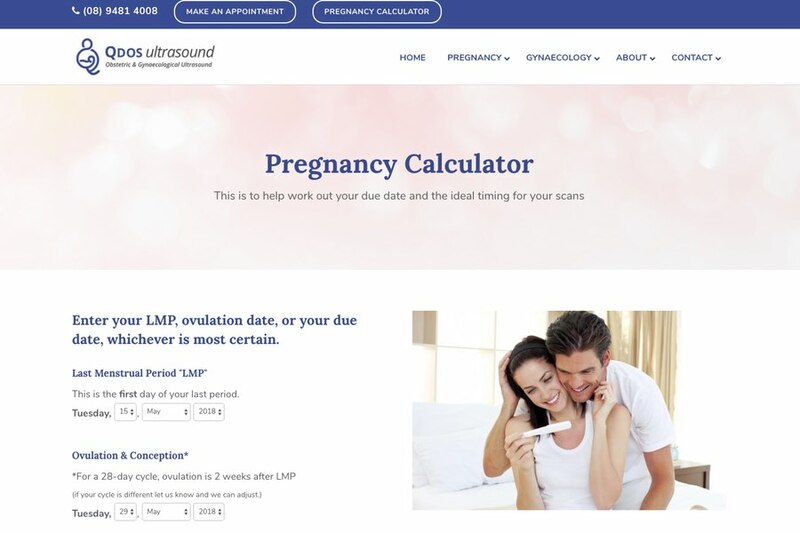 The website is a great example of effective patient education in action. The incorporated information sheets save time for QDOS staff, because they convey important information on what to expect and how to prepare. Video Production: YouTube videos are added to the blog articles and/or fixed pages.